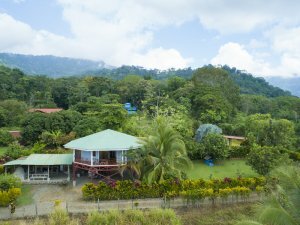 Uvita is rapidly booming and transitioning into a major destination for visitors, investors, and home buyers. 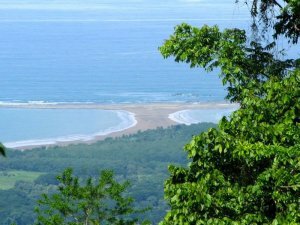 The popular beach and mountain community is located in Bahia Ballena on the South Pacific Coast of Costa Rica. 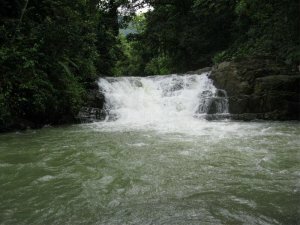 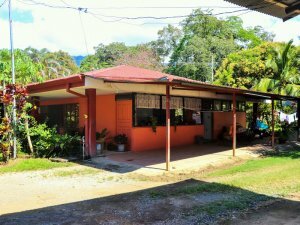 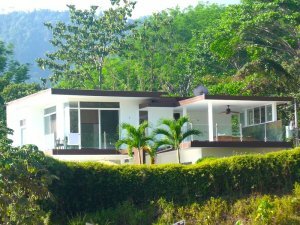 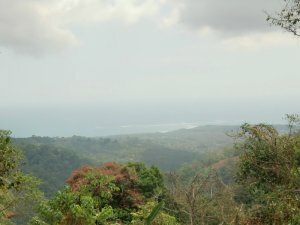 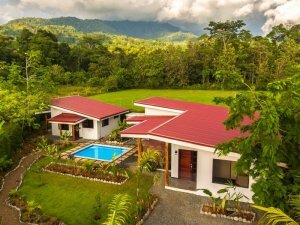 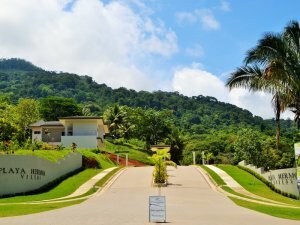 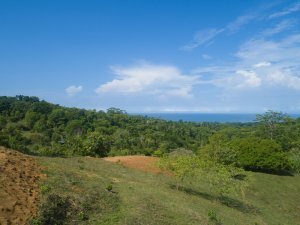 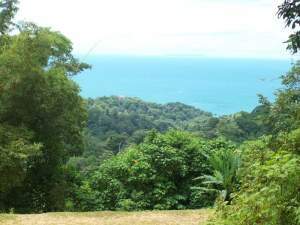 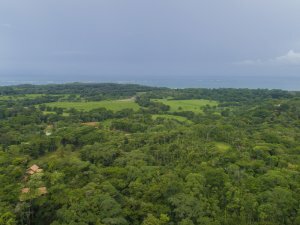 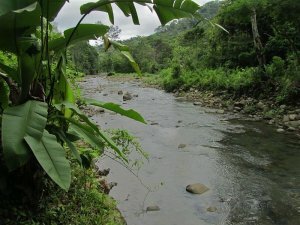 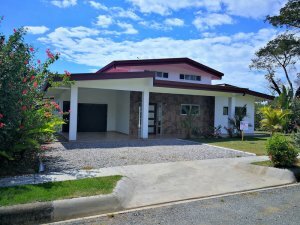 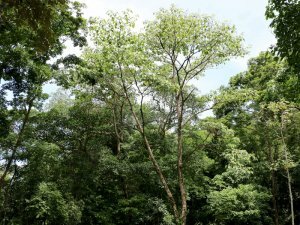 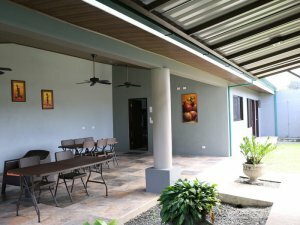 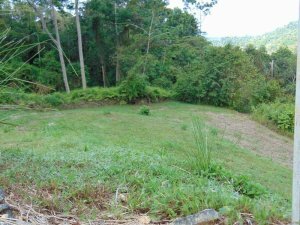 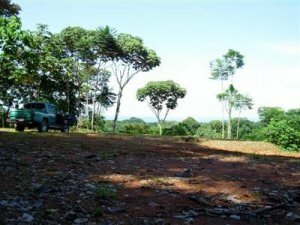 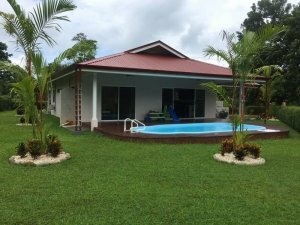 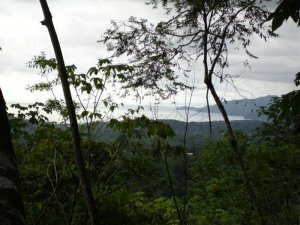 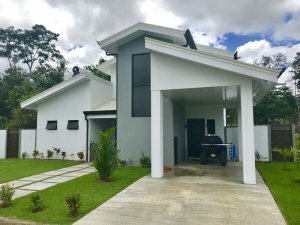 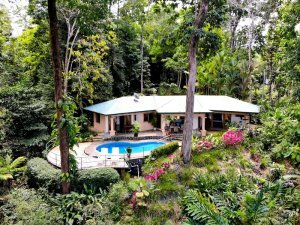 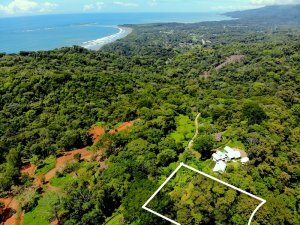 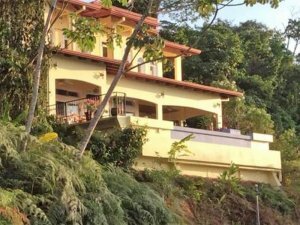 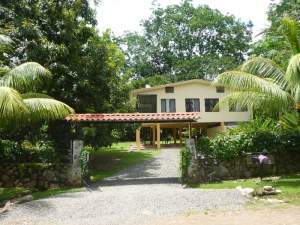 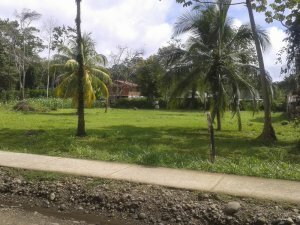 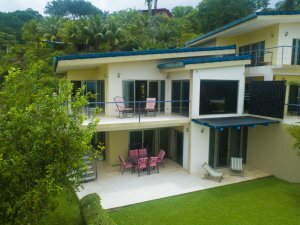 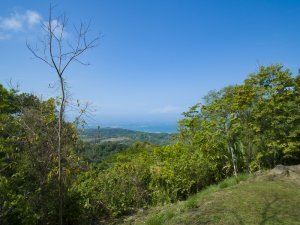 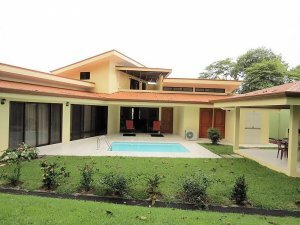 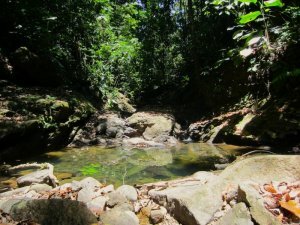 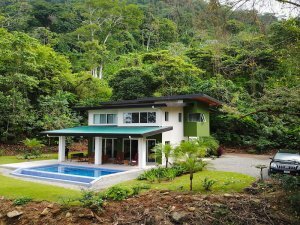 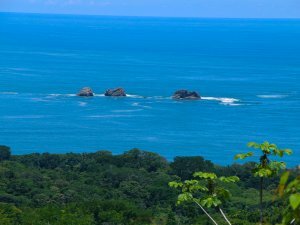 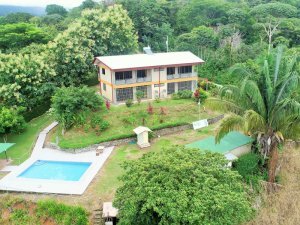 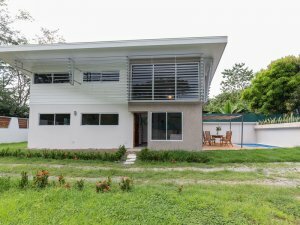 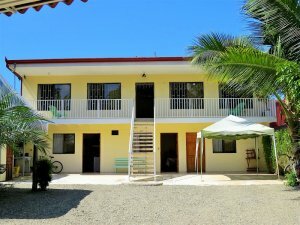 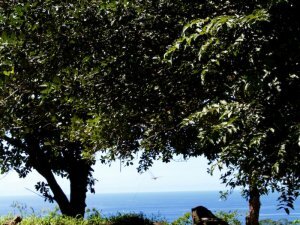 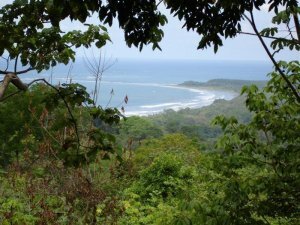 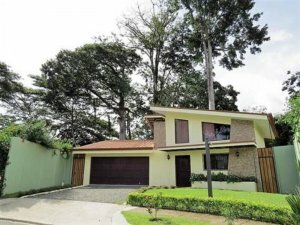 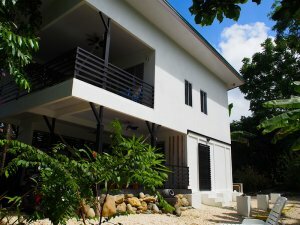 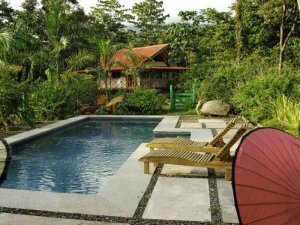 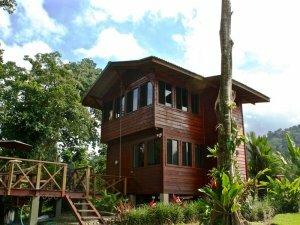 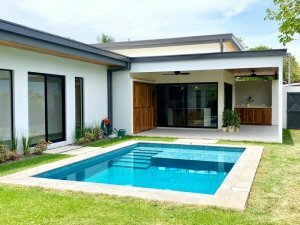 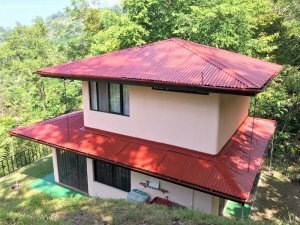 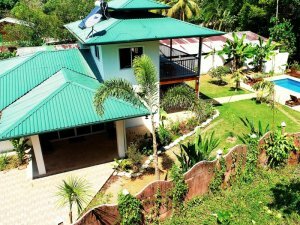 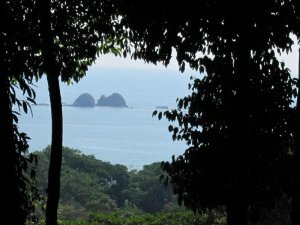 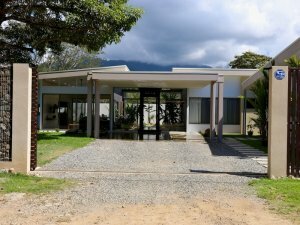 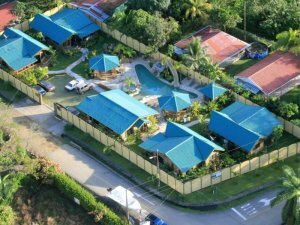 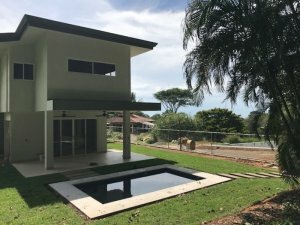 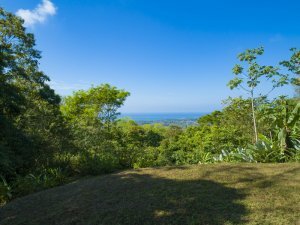 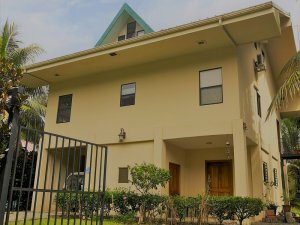 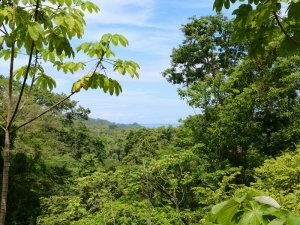 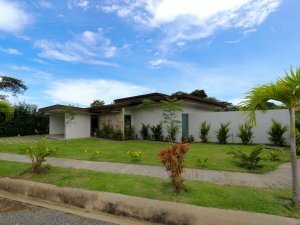 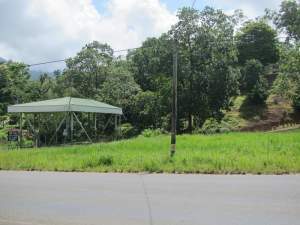 Real estate in Uvita Costa Rica features an excellent variety of properties for virtually any type of buyer. 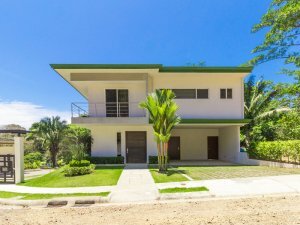 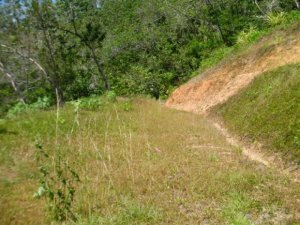 The area is still on the upward move towards rapid expansion which makes it the perfect time for investing in a luxury property, residential lot, beachfront property, or land. 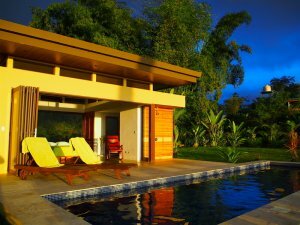 The real estate options are numerous and the prices extremely affordable. 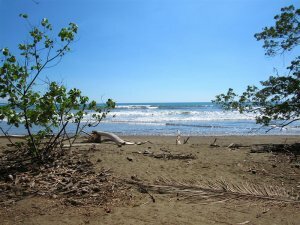 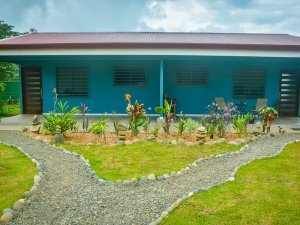 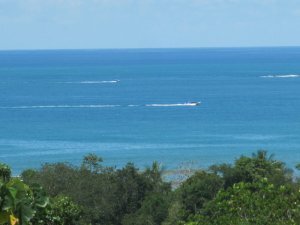 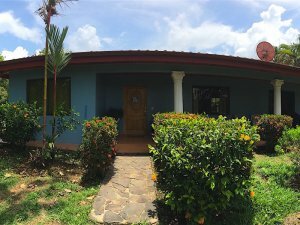 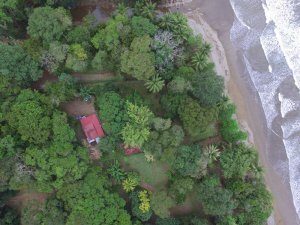 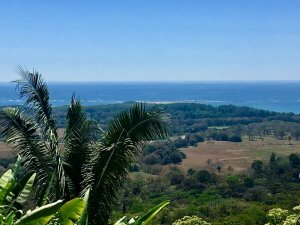 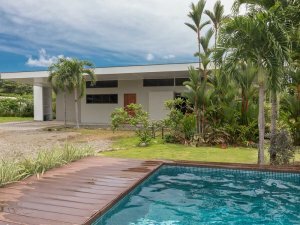 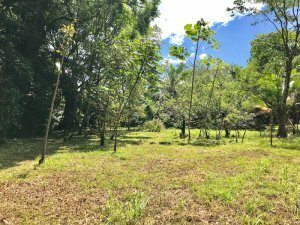 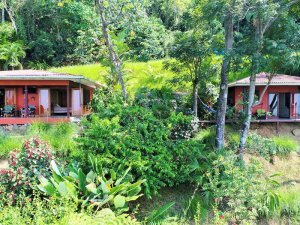 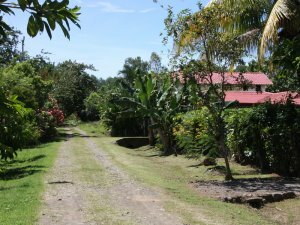 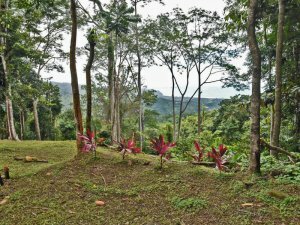 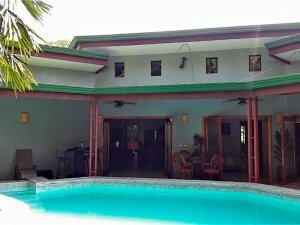 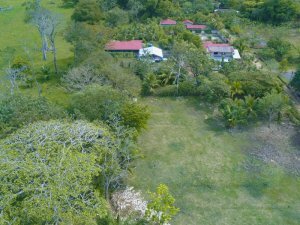 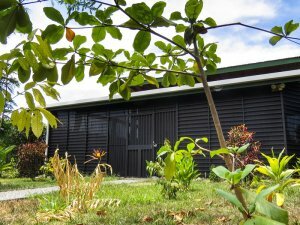 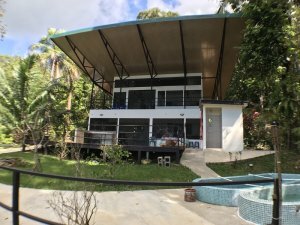 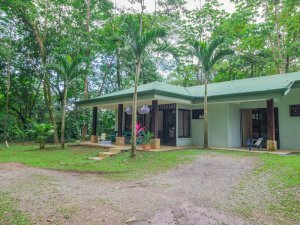 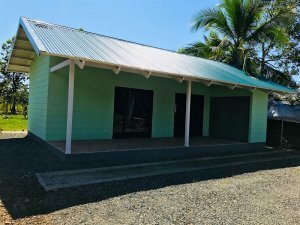 Home buyers and investors continue to find great deals all over Bahia Ballena and Uvita. 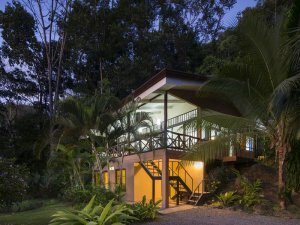 Coldwell Banker® Costa Rica is the undisputed leader in professional real estate service in the region. 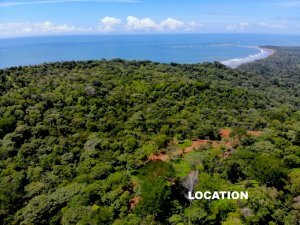 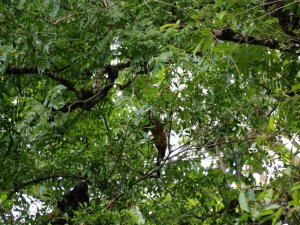 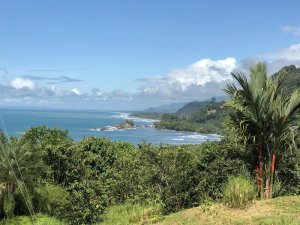 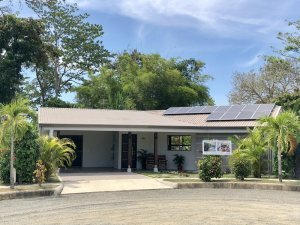 Our local partners combine more than 40 years of expertise right here in Bahia Ballena with unmatched local market knowledge and depth of resources. 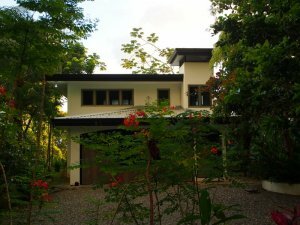 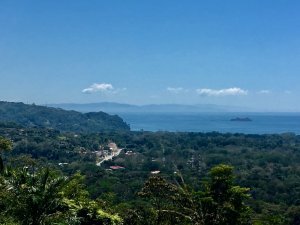 We offer our clients the largest inventory of Uvita Costa Rica properties and the professionalism to help you complete a smooth transaction. 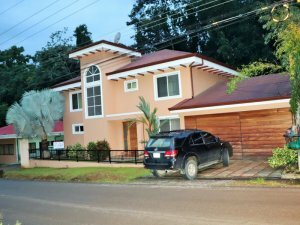 We provide the intangibles that give our clients an edge in any negotiation ensuring you always get the best selection and the best price.